E-Mail Address Access denied. Password Lost Password? E-Mail Address The provided e-mail address is not registered in our system. A password-resetlink has been sent to the provided e-mail address. Make use of the advantages of registering at www.wienerphilharmoniker.at: subscribe to various newsletters, participate in the drawing for New Year's Concert tickets and view your online purchases. The 2019 Vienna Philharmonic New Year's Concert can be ordered as CD, DVD, Blu-ray or LP in the Vienna Philharmonic webshop. A limited number of returned and standing room tickets for this concert will become available beginning on January 4, 2019, at 9:30 AM either by telephone (01/505 6525); at the Ticket Office of the Vienna Philharmonic, Kärntner Ring 12, 1010 Vienna; or online. 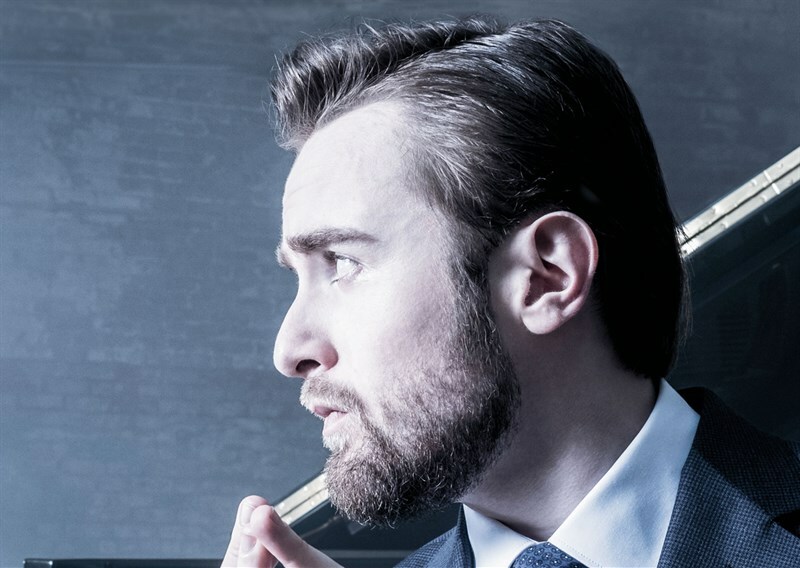 Grammy Award winning Russian pianist Daniil Trifonov has made a spectacular ascent of the classical music world as a solo artist, champion of the concerto repertoire, chamber and vocal collaborator, and composer. Combining consummate technique with rare sensitivity and depth, his performances are a perpetual source of awe.